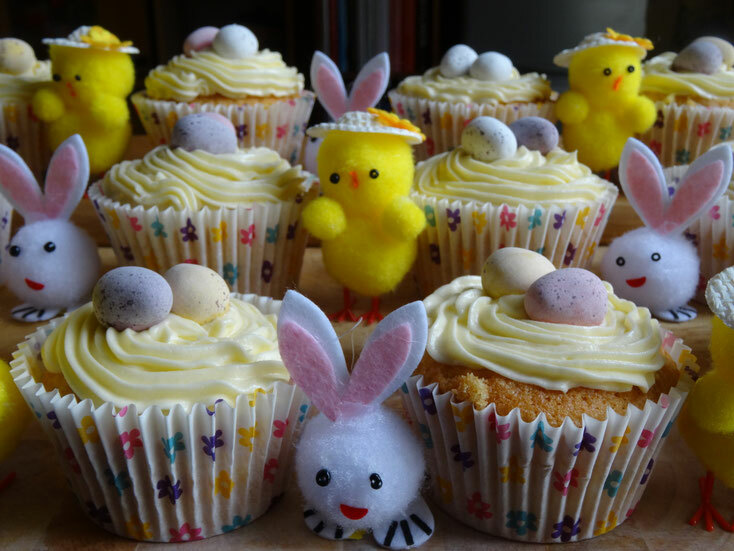 Decorate these cute cupcakes with mini chocolate eggs or any other Easter goodies you can find! Pre-heat the oven to 180C/160 Fan/Gas4. Line a 12 hole bun or muffin tin with paper cases. 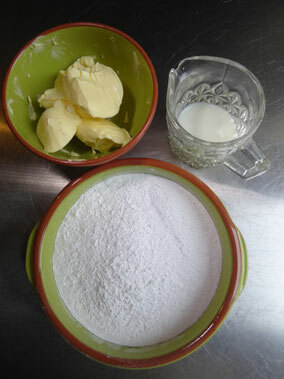 Place the butter & caster sugar into a bowl (or a stand mixer if you have one!) 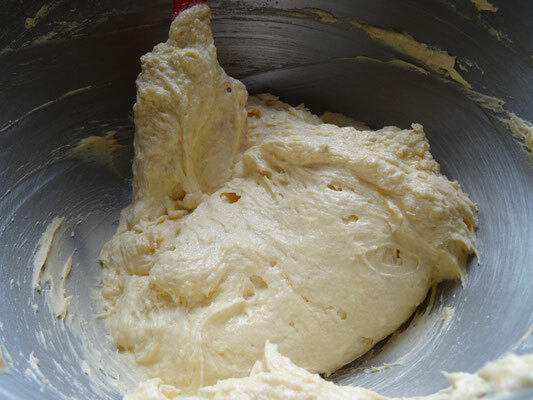 & using an electric whisk or a fork beat for 2-3 minutes until light & fluffy. Add the eggs one at a time making sure that each one is fully incorporated before adding the next. Add the vanilla extract & milk then fold in the flour. 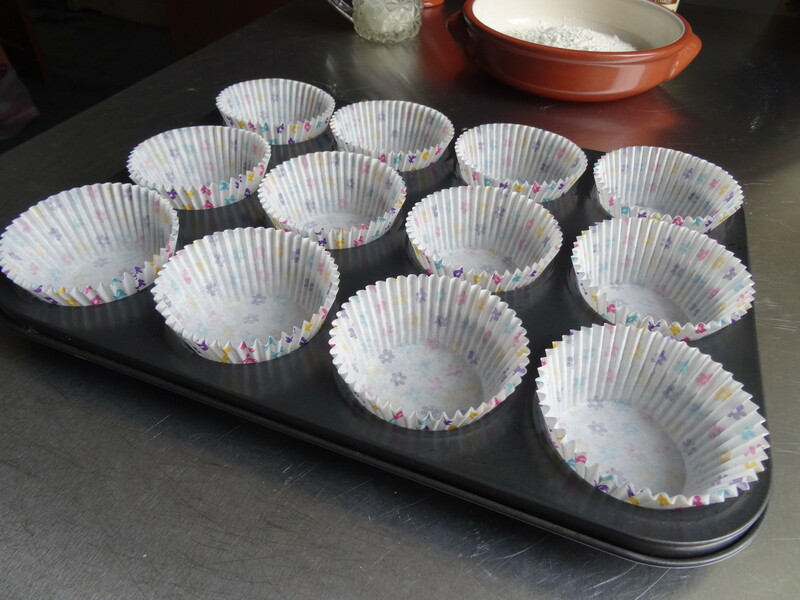 Spoon the mixture into the paper cases about ¾ of the way up to give room to rise! Bake for 18-20 minutes until risen, golden in colour & springy to touch. Allow to cool in the tin for 5 minutes before transfering to a wire rack to finish. Once completely cooled they are ready for icing. 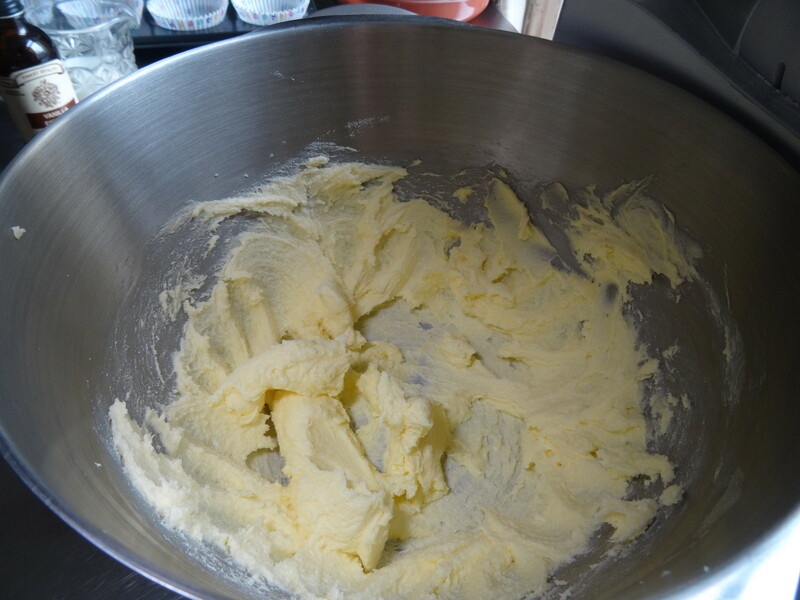 To make the icing place the butter into a bowl & beat until smooth. 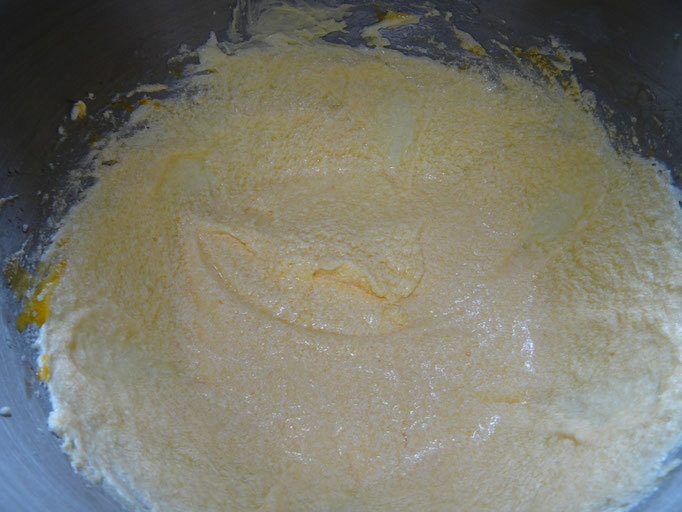 Sift in the icing sugar & fold gently into the butter. 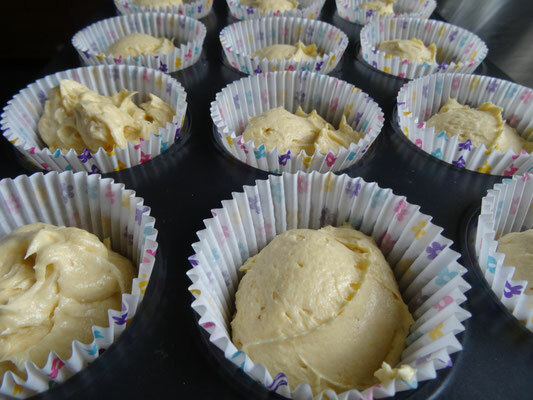 Add the milk & mix until you have a smooth spreadable icing. 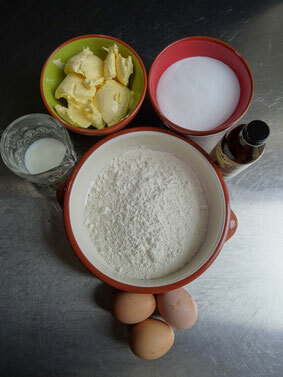 You can use an electric whisk or a stand mixer but be careful the icing sugar goes everywhere! Next either spoon the icing on top of the cakes or use a piping bag. If any of the cakes have puffed up a bit too much you can take a small slice off of the top before icing. Once iced decorate the cupcakes with mini chocolate eggs or any cute Easter things you like! The cakes will keep for 2-3 days in air-tight container.